elrow's NYC 2019 residency begins at Avant Gardner with a brand new theme and 10 hours of music between two stages. 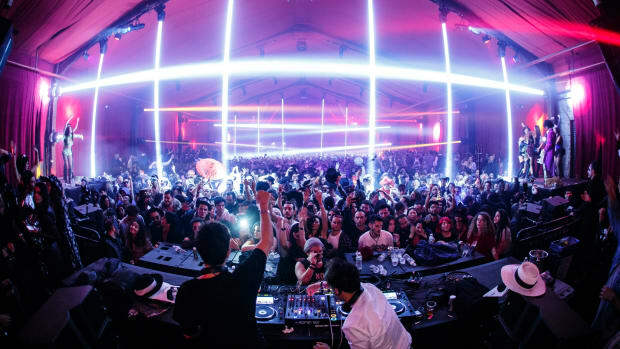 Barcelona-based nightlife brand elrow can’t get enough of the Big Apple. Having hosted a show in Brooklyn less than a month ago, elrow has already affirmed plans to return to New York early next year. 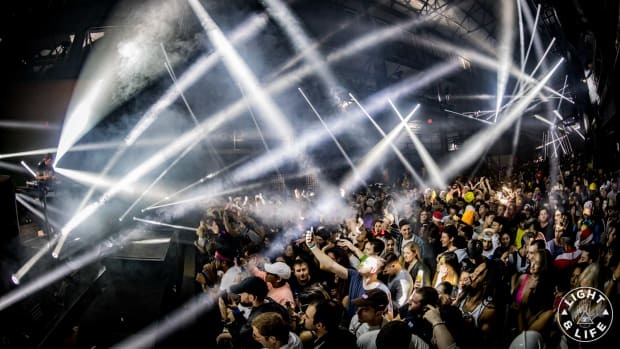 In fact, the upcoming Brooklyn show will be elrow’s biggest indoor North American show to date. On February 23rd, the party will return to Avant Gardner for ten hours of music, from 7:30 PM till 5:00 AM, spread between two immersive rooms with a slew of fan-favorite house and techno DJs. The Lineup will be announced on January 15th - although tickets are already on sale here. 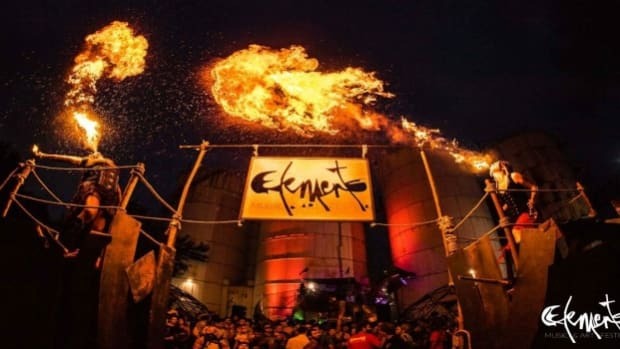 To give an idea of the type of headliners to expect, past elrow performers include Jamie Jones, Seth Troxler, Eats Everything, Claptone, Joris Voorn, Adam Beyer, Loco Dice, Richie Hawtin, and Hot Since 82. 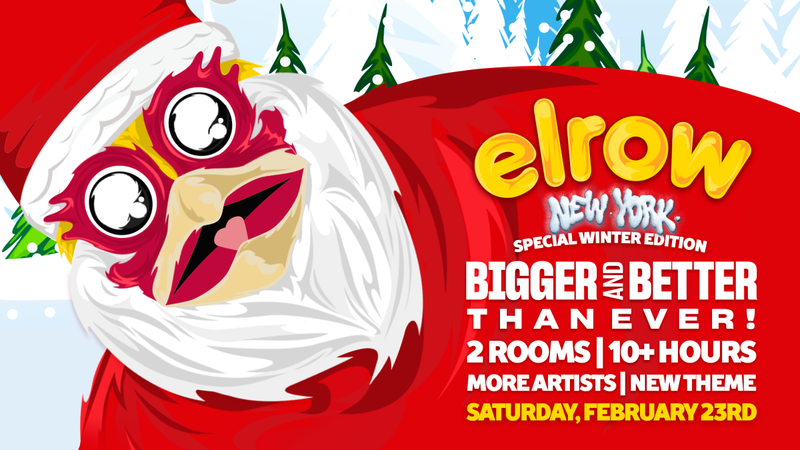 Also, elrow is cooking up a brand-new theme for the Brooklyn throwdown to be announced on January 7th. If you’ve been to an elrow show, you know that a theme isn’t just a shiny lure that ends up as a few banners, dancers and some art. Themes play a driving role in the elrow experience, as you truly feel like you’re in a different world once you enter the doors of an elrow show. 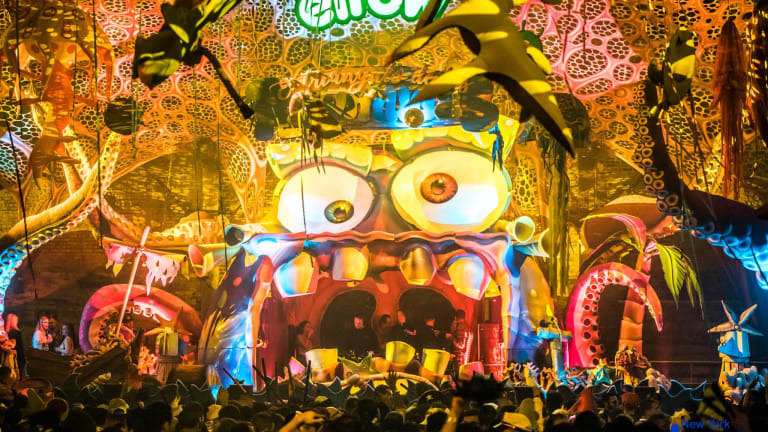 The organizers place great importance on carefully curating in-depth, vibrant, outrageously colorful and hilariously over-the-top environments at their shows, a huge factor in elrow’s meteoric growth from a small Spanish party to a global entertainment powerhouse. elrow emerged in the 18th century as a family affair in Praga, Spain. 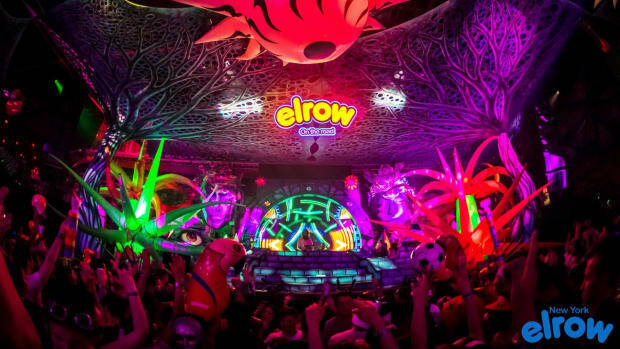 Six generations later, it has built a global brand that defines itself by “25% music, 25% the performers, 25% the decoration and 25% the crowd.” Wild, circus-like atmospheres, interactive performers, an asburd amount of confetti and inflatable toys, and long stretches of underground dance music mark the elrow experience today. 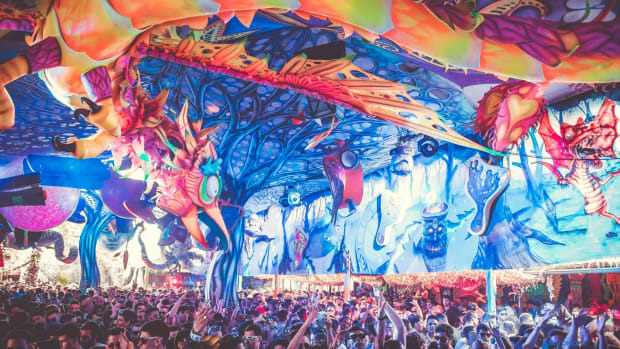 To date, elrow has hosted over 250 events in over 80 cities on six continents, including residencies in Ibiza, Dubai, Capetown, New York and Barcelona, along with stages at major festivals like Glastonbury and Tomorrowland. 2018 was a particularly big year for elrow as it organized over 40 sold-out events. With a huge winter fiesta in New York already in the works, we’ll be watching to see what 2019 holds for the Spanish brand. Two rooms, 13 DJs, and 10 hours of house and techno in Brooklyn's Avant Gardner space. No party like an Elrow party. Ain't no party like an Elrow party. 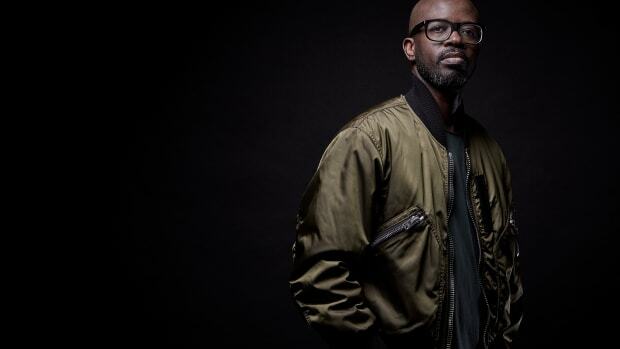 Black Coffee NYC - Ticket Giveaway! 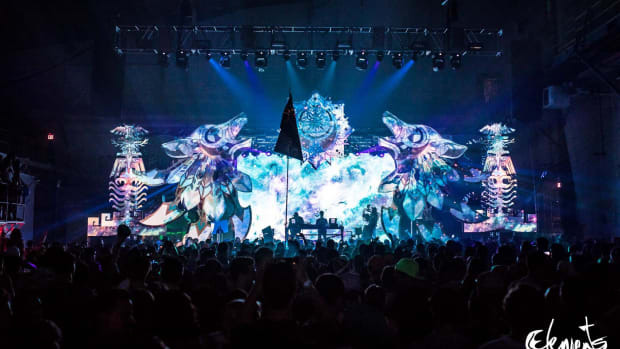 We're giving away tickets for 3 people to experience a night of proper dance music.